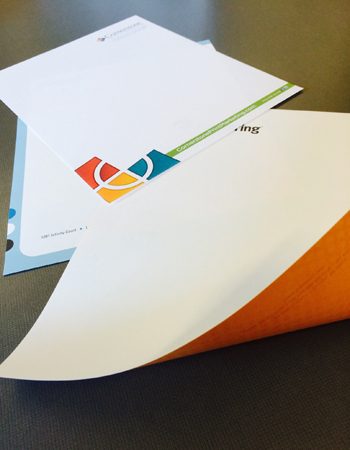 Is your printed letterhead leaving behind a lasting impression? We specialize in designing business letterhead and company letterhead. Let us create the print letterhead that best represents the professionalism of your business. Or if you prefer to do the design yourself visit Design On-Line!